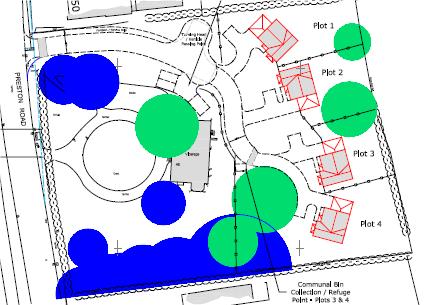 0.4 Hectares (0.98 Acres) of land with previous planning permission for 4 detached dwellings. 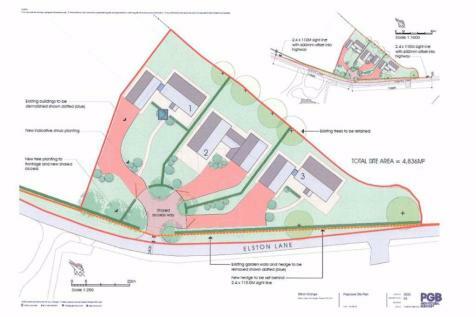 Attractive and popular village location with excellent links to local facilities, schools, employment and transport. Closing date for offers no later than 10.30am Friday 8th February 2019.